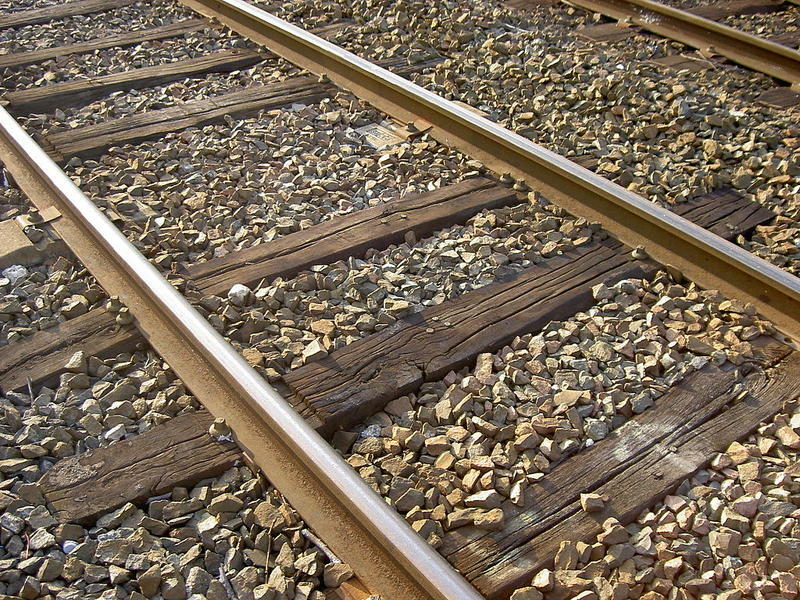 A seventeen-year-old boy was injured by a passenger train in the Saratoga County town of Wilton on Saturday. The Times Union reports the teen, whose identity was not released, suffered non-life threatening injuries to the wrist and head. He was transported to the hospital where his injuries were not considered serious. The boy, who lives nearby, was at the tracks reportedly trying to retrieve his dog. The dog was killed. 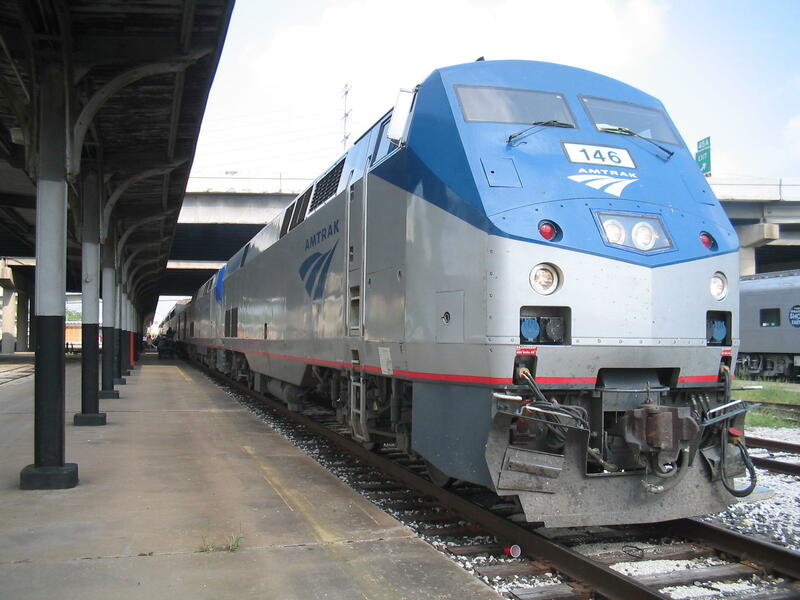 The Amtrak train had departed from New York City and was bound for Montreal. The National Transportation Safety Board has concluded that the cause of a 2015 Amtrak train derailment in Vermont was debris on the tracks from a rock slide. 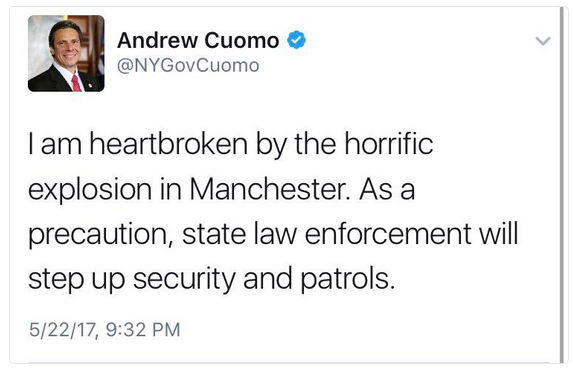 In the wake of the terrorist attack on Manchester, New York City Police have stepped up counter-terrorism efforts around Madison Square Garden and other high-profile locations. Authorities closer to home are also on heightened alert. Police say a Vermont woman is dead after the car she was driving was hit by an Amtrak passenger train in the town of Colchester Sunday night. Following last week’s derailment at Penn Station in New York City, the U.S. Senate Minority Leader is warning feds against making cuts to Amtrak.